As every year, PJB organised its famous summercamp. This year, it took place from July 31st to August 6th 2018. The main goal of this camp is to support youth over the holidays and to offer them a way to make their days fun and productive. 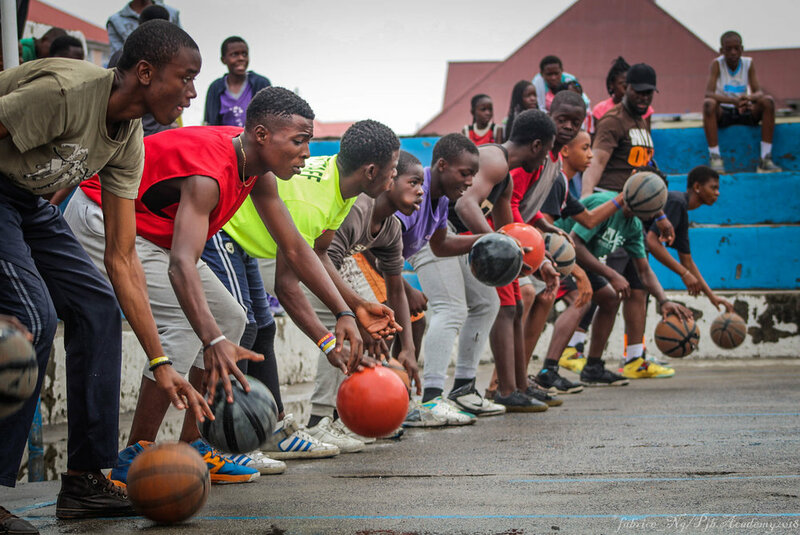 We believe that there is a lot one can learn through basketball, no matter the time of the year. This camp is organised by our technical staff, which manages to care for 1500 kids. PJB chose to invite academies from the towns of Bukavu and Beni in order to strengthen the links between the youth of Goma and their neighbouring areas. As one of our four core values is respect, we believe that by meeting people from other areas or even countries, our players will learn how to respect difference and will open their minds to other ways of thinking and living.